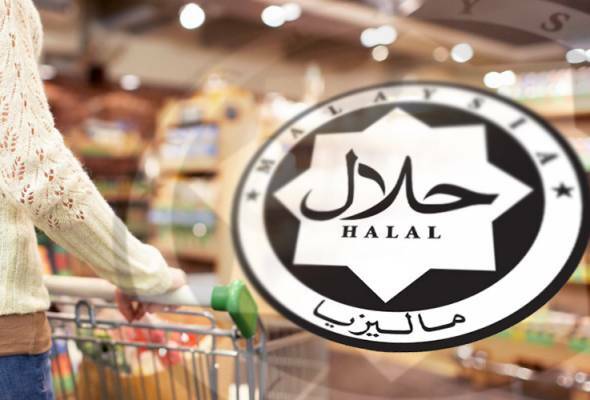 SHAH ALAM: The Halal International Selangor (HIS), an initiative under the purview of the Selangor government, is taking steps to enhance human capital development for the international halal market through the Halal Technical Competent Person (HTCP) programme. HIS board member Mahmud Abbas said the first batch of 13 students took part in the two-month programme which was conducted in collaboration with University Malaya’s International Halal Research Group. He said the programme was aimed at preparing and equipping the participants with knowledge and skills in Islamic law, as well as halal system, management, industry standards and international trade. “The students took part in a comprehensive learning and knowledge-sharing session, exposing them to the halal industry’s requirements. “This will enable them to practise and ensure the halalan toyyiban guarantee (permissible according to Shariah law) in an organisation,” he said during the presentation of certificates for the HTCP programme here, Tuesday. Mahmud said the demand for halal industry expertise internationally was high, hence the need to conduct the HTCP programme in Selangor. “As countries like Japan, Taiwan and China are seeking employees who are equipped with skills in the halal industry, we should take advantage of this situation to send staff who are competent on halal skills there,” he said. Mahmud said with the development of the Selangor Halal Hub, there was a need to train dedicated staff to monitor halal products and related services, and through the HTCP programme, the competent officers would be able to determine the halal standards guarantee. Meanwhile, HIS Council Joint Deputy Chairman Datuk Dr Ahmad Yunus Hairi said the programme would be able to help to create HTCP pioneers and eventually credible halal industry auditors. “Someday, we may make it compulsory to have dedicated staff monitoring and ensuring the halal process truly meets the Shariah standards,” he added.